Liliane Wong (Professor, Interior Architecture) has recently published her new book, Adaptive Reuse: Extending the Lives of Buildings. 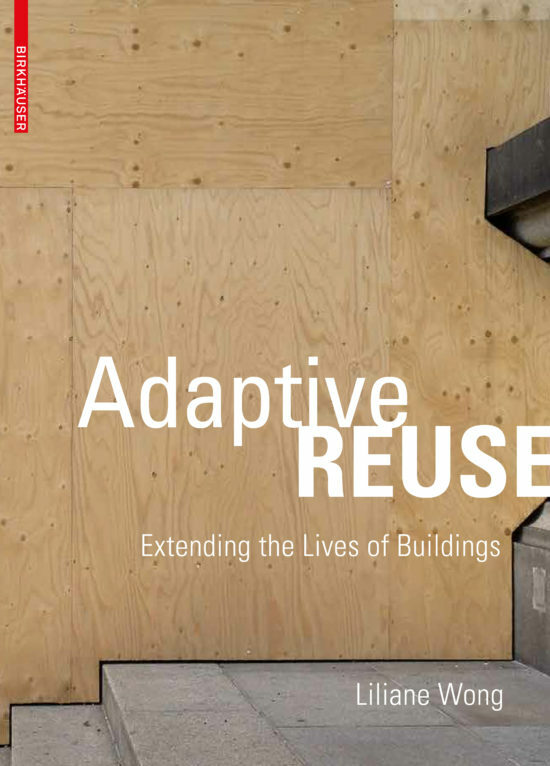 The book is based on her class Theory of Adaptive Reuse and examines techniques for reusing and extending the live of existing structures. The adaptive reuse of buildings, where changes in the structure go along with new programs and functions, poses the fundamental question of how the past should be included in the design for the future. Using vivid imagery from Frankenstein to Rem Koolhaas, the author provides a comprehensive introduction to architectural design for adaptive reuse projects. The book is published by by Birkhauser and will be released in the United States in January 2017.